Google Hotel Ads is fundamentally changing the way hotels are booked online. 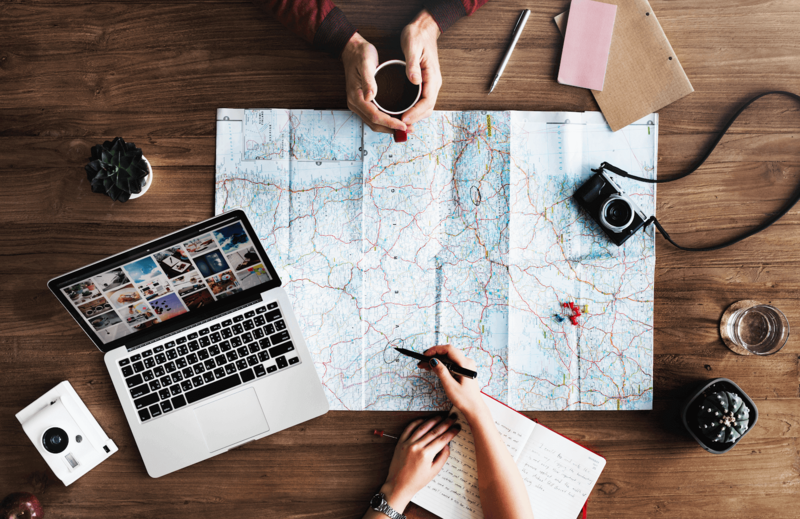 Google searches now account for 67% of customer journeys originating online, offering guests a global range of hotels to choose from and the OTA-style filtering tools necessary to aid decision-making. With Google set to own the future of online hotel research, metasearch is a critical battleground for hotels looking to drive direct. Unlike OTA websites, hoteliers who acquire guests via metasearch will still own their customer data and relationships. But OTAs continue to have the advantage when competing in meta auctions. They are masters of data, combining information about customer lifetime value, engagement level and market parity rates to impact their bid levels and win bookings every time. With neither the budget nor the scale that allows for this sophisticated, algorithmic approach to meta, many hotels once again risk being crushed by OTAs. But while hotels may not be able to match the scale and strength of an OTA, a smart approach to meta - using parity data, guest behavioural data and booking data - could see them bidding successfully on the right traffic for their business and winning direct bookings as a result. Since few hotels have the capacity for such time-intensive and complex work, Triptease has launched a new product designed to redress the balance. Guest Acquisition calculates the potential value of a guest and the probability of them converting to make smarter decisions on how to spend in metasearch. Two systems work together to calculate a precise bid amount. The Guest Value Index registers how the guest compares to your ideal customer profile and recognises their real time purchase intent. The Trip Value Index is calculated from their booking conditions, including parity and booking value. For hotels this means no more paying to be in bids where OTAs are often showing a cheaper price. We use live inventory data and price parity information to calculate when it’s worth appearing in search results and when it isn’t. With hundreds of different data points to analyse, our booking prediction model can calculate exactly how much to bid for a particular guest. The result? No more wasting money on guests who have no intention of booking, and bids automatically adjusted to match your RevPar expectations. Want to know more about Guest Acquisition?